A girly afternoon (in the 1960s) Inspired by the era when women visited the legendary hairstylist Vidal Sassoon salon weekly to get their hair done, MAC is Beauty Collection helps us get dolled up too with 49pcs of gorgeous trendy pastels. Swatches soon! 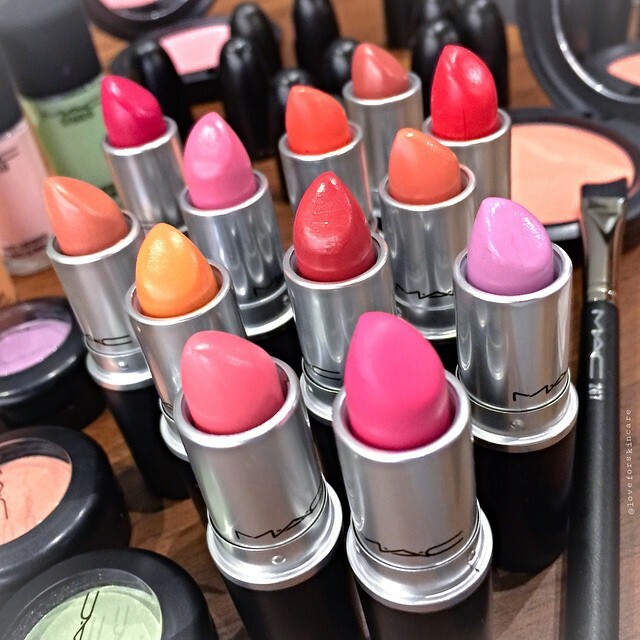 MAC is Beauty is out in SG #maccosmeticssg this 24 April.